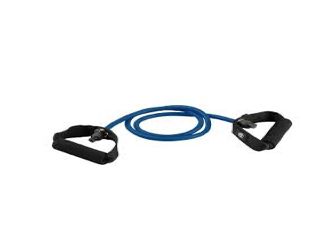 Resistance bands offer the ideal collection of resistance levels for total body strengthening. 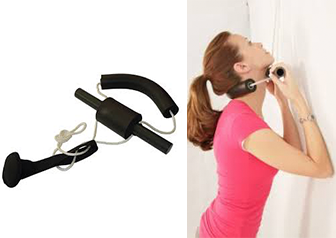 Highly versatile and portable, these bands will help strenghten and tone all muscle groups. Choose your resistance – tubes color indicates strength. © 2019 Carlos Chiropactic Care. All Rights Reserved.